When I learnt that the theme of this week was all about learning, my first thoughts drifted towards curiosity, as one needs to be curious about life in order to learn and acquire new information. Which monkeys sleep in trees? Which birds lay their eggs on the ground? 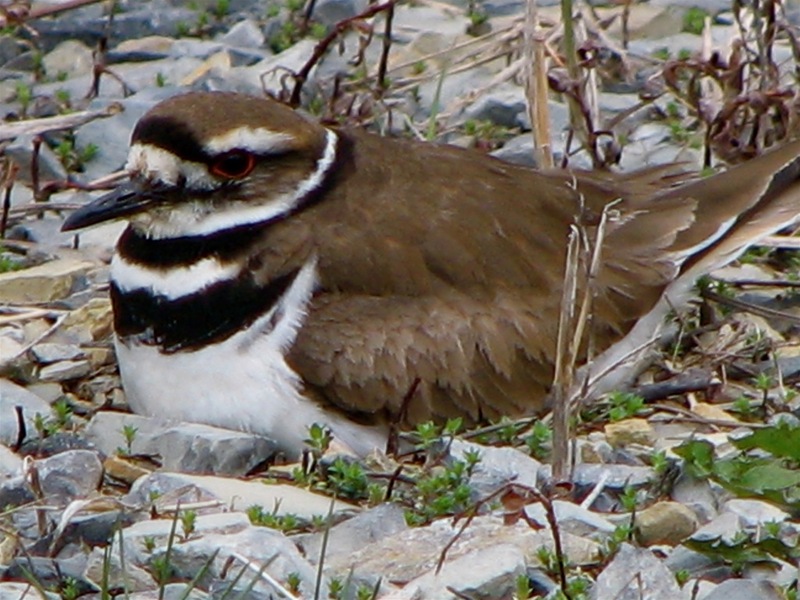 I stopped my arbitrary curiosity quest right there, as I started wanting to know more about birds called ‘killdeer’, a most unusual name: where they live, how big they are, how do they survive, why not build a nest in a tree, and so on. I did find out that the baby birds are born running, with eyes wide open—and wanted immediately to know more. However, this is not a website centered on ornithology. I think I started running on the wrong track. Learning isn’t limited to squeezing the accumulation of facts into our brains, but also the acquisition of new skills—like a new mindset, new hobby, new talent. To keep our minds alive and vibrant, learning a new skill can’t stop at any age, and to make this relevant and personal for me, I’ll start right now with my goal for March: I will learn how to respect, accept, tolerate and even celebrate each individual child in a class with whom I’ll be spending most of the next three months. I’ve met these kids, and know a few of their parents; already I’m experiencing poppings, groanings, and squeakings between my ears. I’m changing impulsive reactions, putting a lid on sarcastic flippancy, and flooding my system with calming breaths. I’m excited, hopeful, confident, and maybe becoming a bit more mature. My goals for March and the next few months could be a break through to a whole new dimension. It’s not daunting to see from different perspectives; it’s actually scary to be limited to just two or three.